WASHINGTON, D.C. – Due to evening votes scheduled in the U.S. House of Representatives this Thursday, March 23, the below event has been rescheduled for Thursday, March 30 at 6:30 p.m. at Oswego City Hall in the Common Council Chambers. 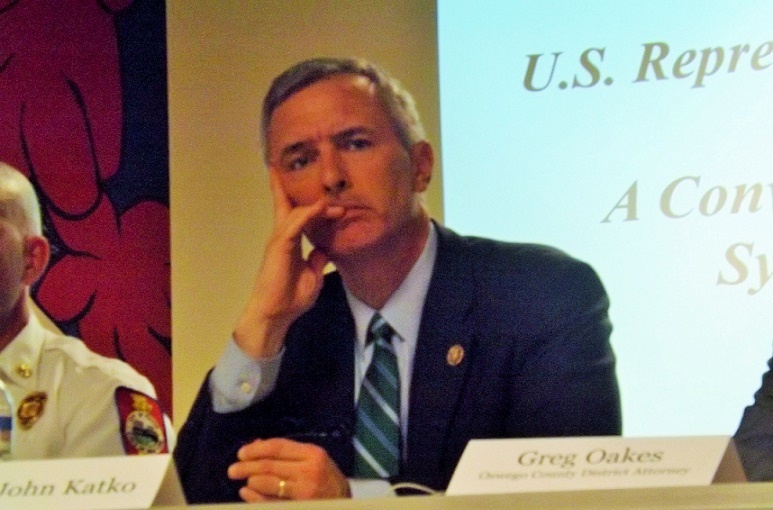 U.S. Rep. John Katko today (March 22) announced that he will host a public forum next week focused on combating heroin and synthetic drug abuse. The event will be held March 30 at 6:30 p.m. at Oswego City Hall in the Common Council Chambers.